Emmanuelle Charpentier studied biochemistry, microbiology and genetics at the University Pierre and Marie Curie, Paris, France and obtained her PhD in Microbiology for her research performed at the Pasteur Institute. She then continued her work in the United States, at The Rockefeller University, New York University Langone Medical Center and the Skirball Institute of Biomolecular Medicine (all in New York, NY) and at St Jude Children's Research Hospital (in Memphis, TN). Dr Charpentier returned to Europe to establish her own research group at the Max F Perutz Laboratories of the University of Vienna in Austria where she habilitated in the field of Microbiology. She was then appointed Associate Professor at the Laboratory for Molecular Infection Medicine Sweden (MIMS, part of Nordic European Molecular Biology Laboratory (EMBL) Partnership for Molecular Medicine) at Umeå University in Sweden where she habilitated in the field of Medical Microbiology and is still active as a Visiting Professor. Between 2013 and 2015, Dr Charpentier was Head of the Department of Regulation in Infection Biology at the Helmholtz Centre for Infection Research, Braunschweig, and Professor at the Medical School of Hannover in Germany. In 2013, she was awarded an Alexander von Humboldt Professorship, which she has held since 2014. In 2015, Dr Charpentier was appointed Scientific Member of the Max Planck Society in Germany and Director at the Max Planck Institute for Infection Biology in Berlin, Germany. Emmanuelle Charpentier is recognized as a world-leading expert in regulatory mechanisms underlying processes of infection and immunity in bacterial pathogens. Her work has led to a number of seminal discoveries and insights into pathways governing antibiotic resistance and virulence of bacterial pathogens. With her recent ground-breaking findings in the field of RNA-mediated regulation based on the CRISPR-Cas9 system, Charpentier has laid the foundation for the development of a novel, highly versatile and specific genome editing technology that is revolutionizing life sciences research and could open up whole new opportunities in biomedical gene therapies. The resulting field of research is now developing at dazzling speed, with exciting new aspects emerging almost weekly. 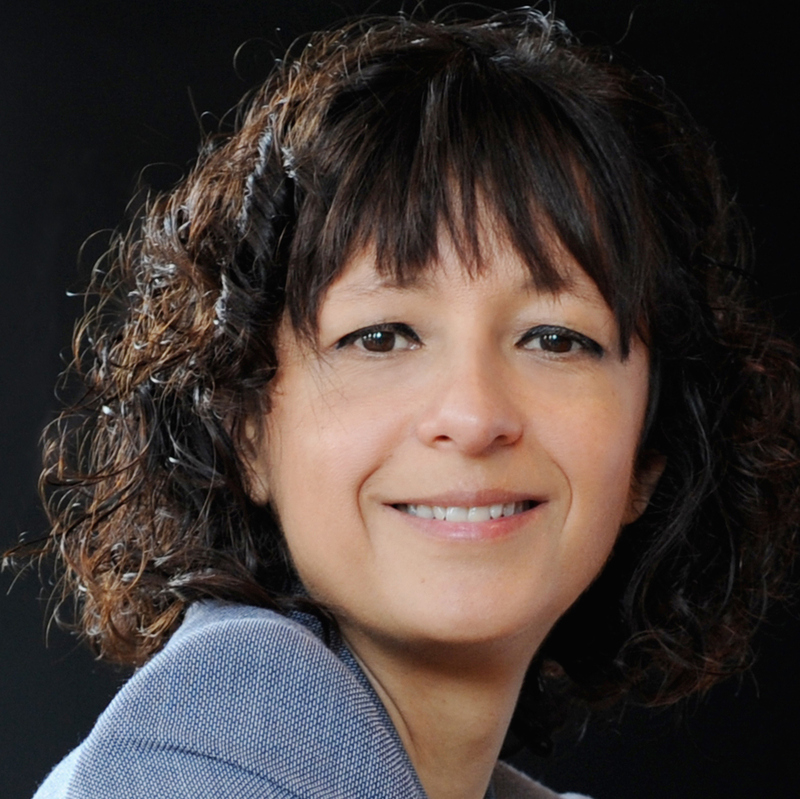 For this research, Emmanuelle Charpentier has been awarded a number of prestigious honours and recognitions. The Charpentier laboratory focuses on Gram-positive bacterial pathogens and is currently interested in understanding how RNAs and proteins coordinate to modulate gene expression at the transcriptional, post-transcriptional and post-translational level. Her laboratory studies regulatory RNAs and proteins in various biological pathways such as horizontal gene transfer, adaptation to stress, physiology, persistence, virulence, infection and immunity. In particular, the members of her laboratory do research on interference systems in the defense against genetic elements (CRISPR-Cas), small regulatory RNAs that interfere with pathogenic processes, protein quality control that regulates bacterial adaptation, physiology and virulence, and the mechanisms of bacterial recognition by immune cells.